the only thing missing from hcc student life is you. There's plenty going on outside of the classroom at HCC! 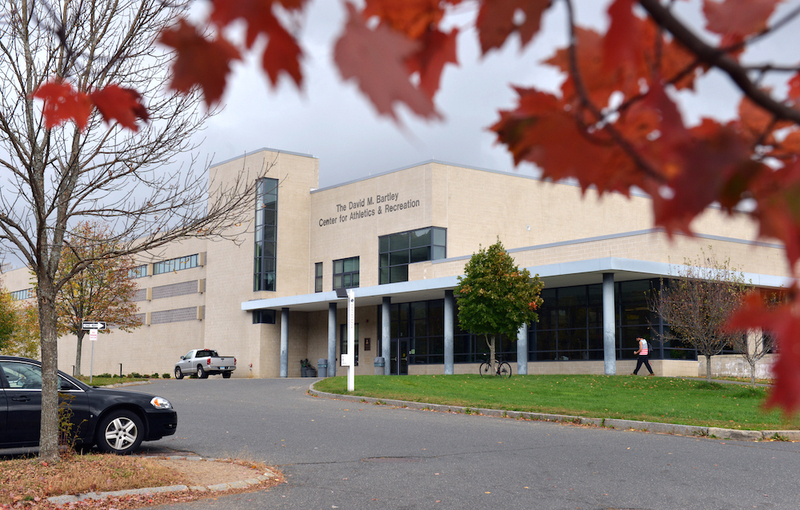 At the Bartley Center for Athletics & Recreation, you'll find a three-court gymnasium, fitness center, multipurpose studio, steam and sauna facilities, and classes in everything from aerobics to Zumba. Looking for athletic competition? HCC is serious about sports, including baseball, basketball, volleyball, golf, cross-country, and soccer. A member of the National Jr. College Athletic Association NJCAA and the Massachusetts Community College Athletic Conference, our teams compete at both the state and regional levels. 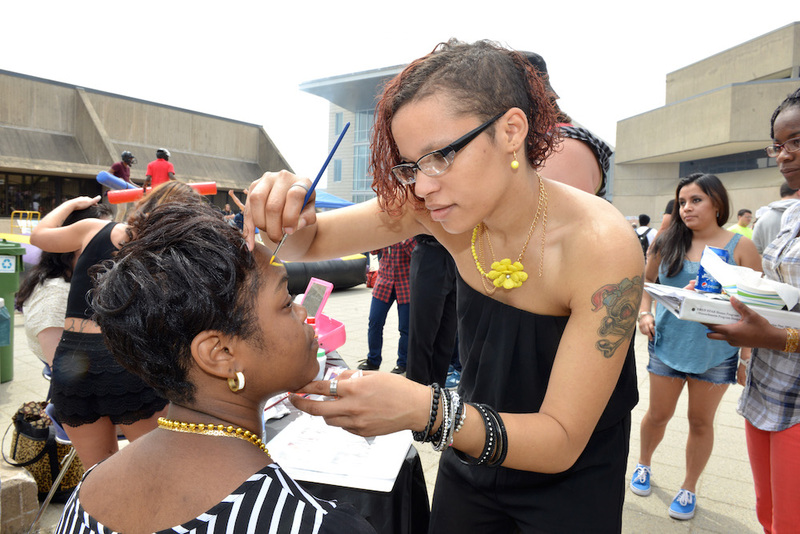 With 30 active clubs to choose from, HCC students have plenty of opportunities to connect, share interests, and organize events. Clubs run the gamut from interest (anime, chess) to identity (Muslim, LBGTQ) to academic (business, psychology). Don't see the club you're looking for? Start one! 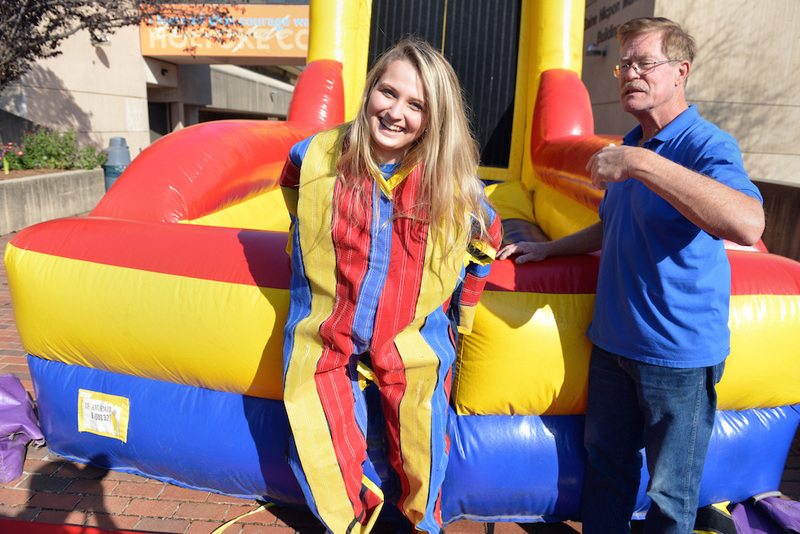 When you aren't on the soccer field or getting together with club members, you can have fun at Spring Fling or Welcome Back Barbeque, or sit back and enjoy the speakers and entertainers that come to HCC each semester. Want to get out of town? The Student Clubs & Activities office organizes regular trips to New York City to catch a Broadway play, shop, visit galleries, or just enjoy a change in scenery. Our events calendar is full of events that will help you connect with community (and blow off some steam). Groups – like the International Club – celebrate culture with fundraisers and meals throughout the year. 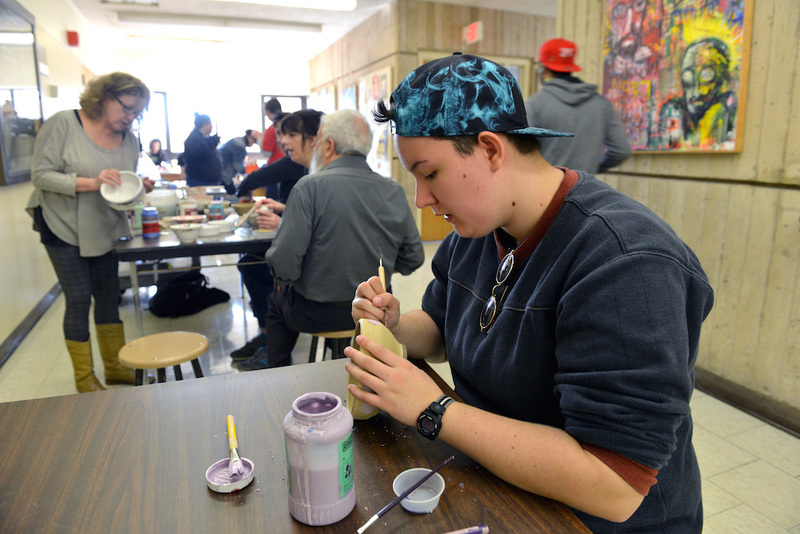 Every year there are several opportunities – such as the Empty Bowls fundraiser – for students to give back to their community. Students taking credit classes have free access to the Bartley Center for Athletics & Recreation. In the past year, HCC has hosted a BBQ, a National Coming Out Day celebration, a community speak-out, food trucks, a Velcro wall, a visit from therapy dogs, a push-up challenge in honor of Veterans Day, a photobooth, a farmstand... and we have the perfect way for you to know what's coming up.